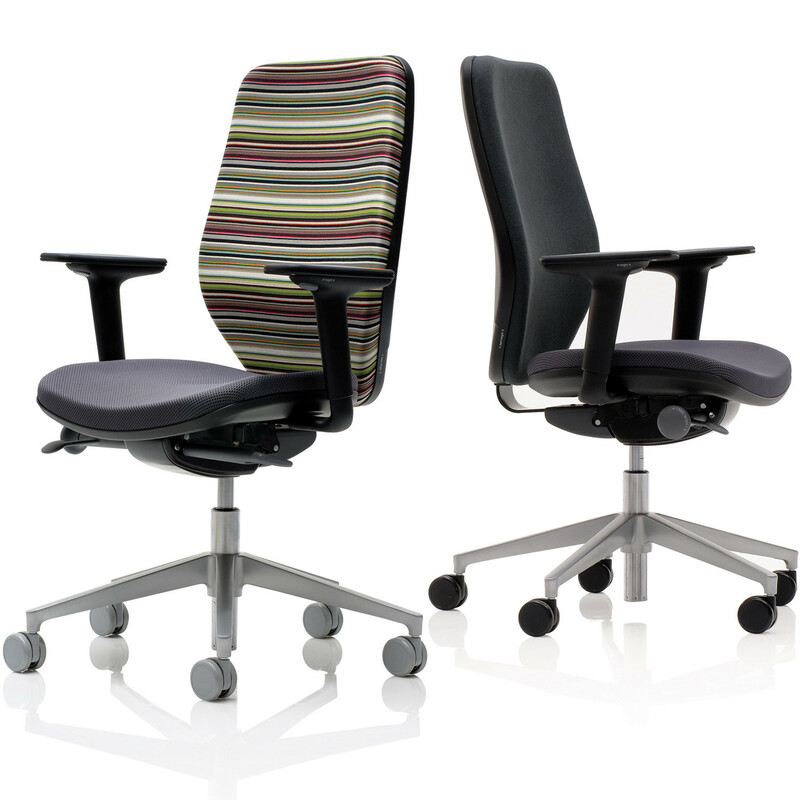 Joy High Back Task Chairs is the high back version of the standard Joy Office Chair, this means a taller back section but with the same great features as Joy task chair. 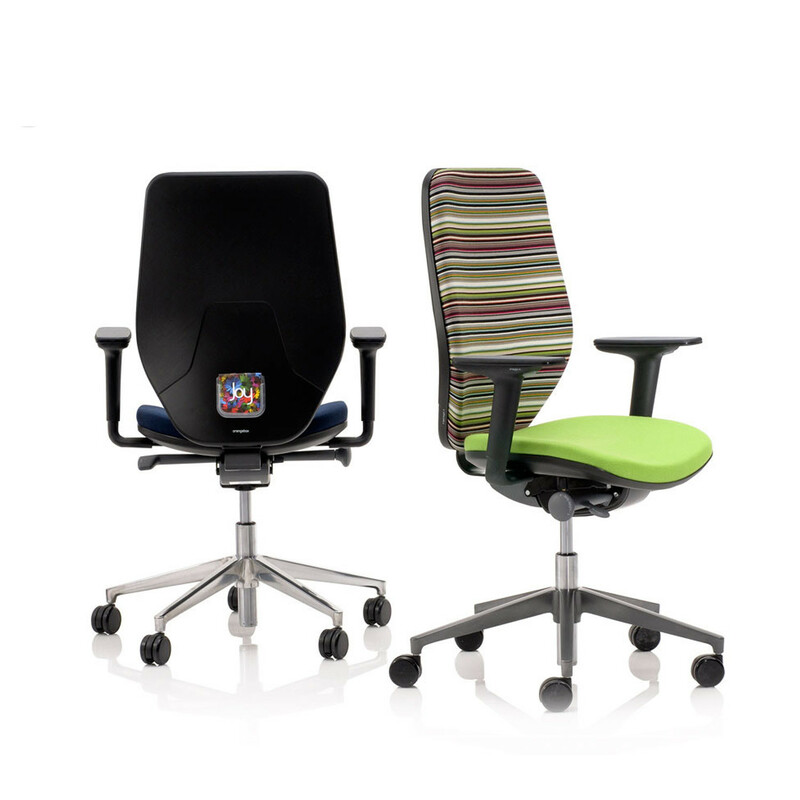 Joy Desk Chair is an adjustable office seating range providing maximum support and ergonomics irrespectively of the users’ body shape and size. 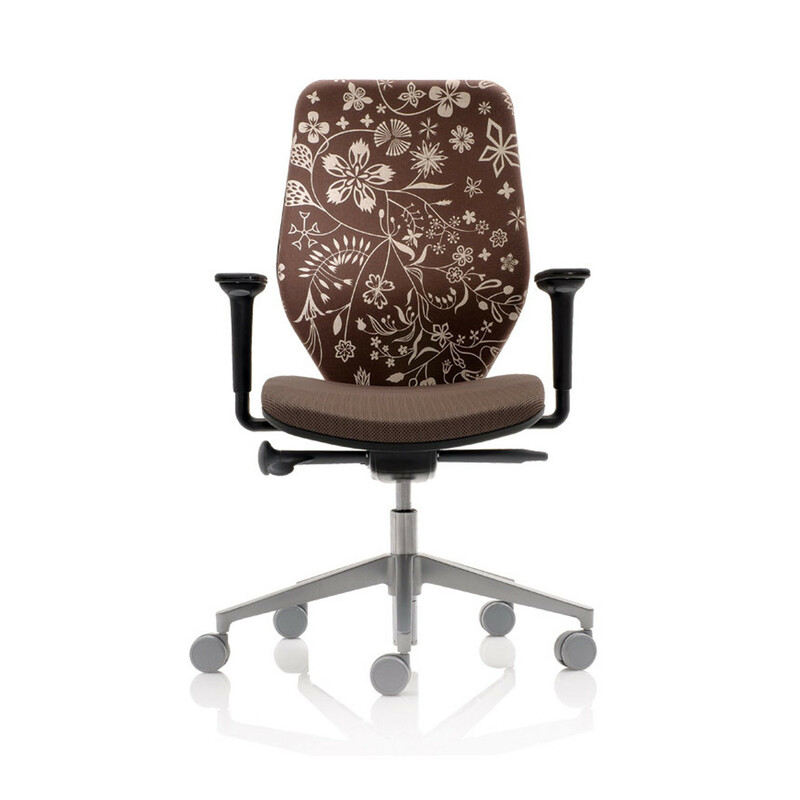 Joy is upholstered and it is available in a selection of colours or in a patterned fabric. 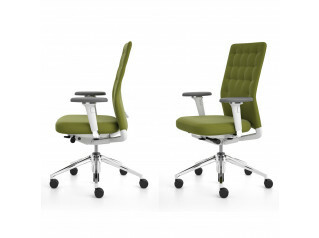 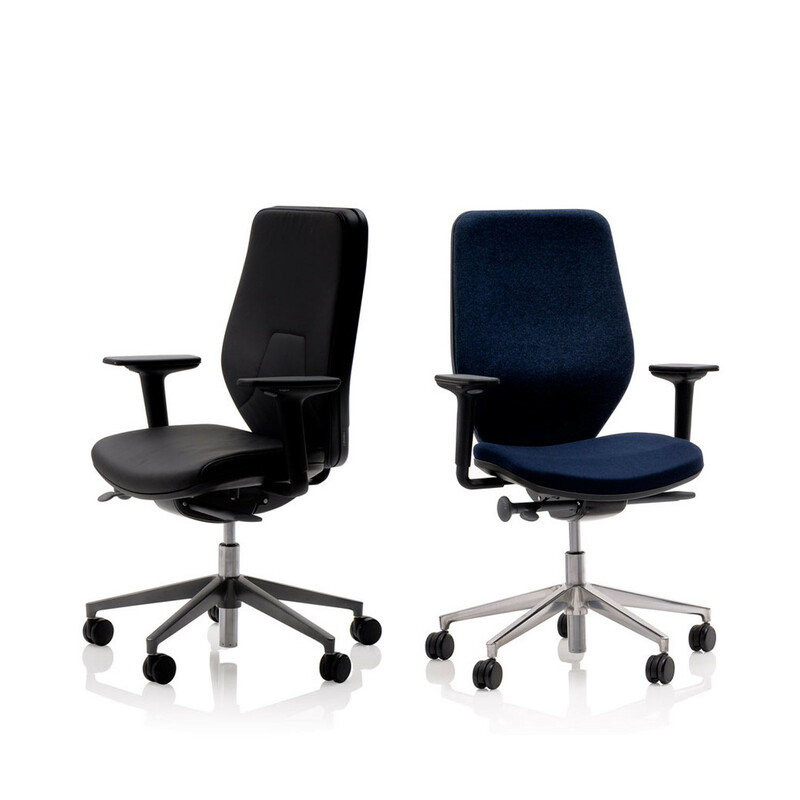 Joy Seating series also includes Joy Mesh Task Chair, Joy Office Chair, Joy Visitor Chair, Joy Mesh Visitor Chair. 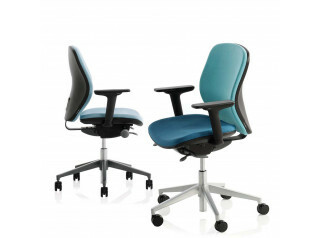 You are requesting a price for the "Joy High Back Office Chairs"
To create a new project and add "Joy High Back Office Chairs" to it please click the button below. 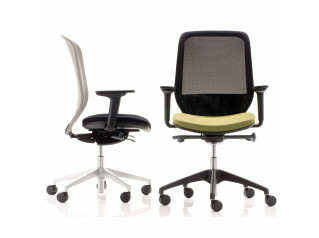 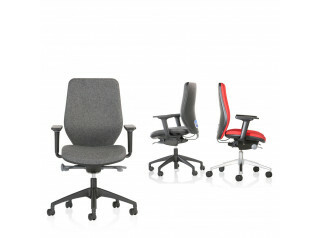 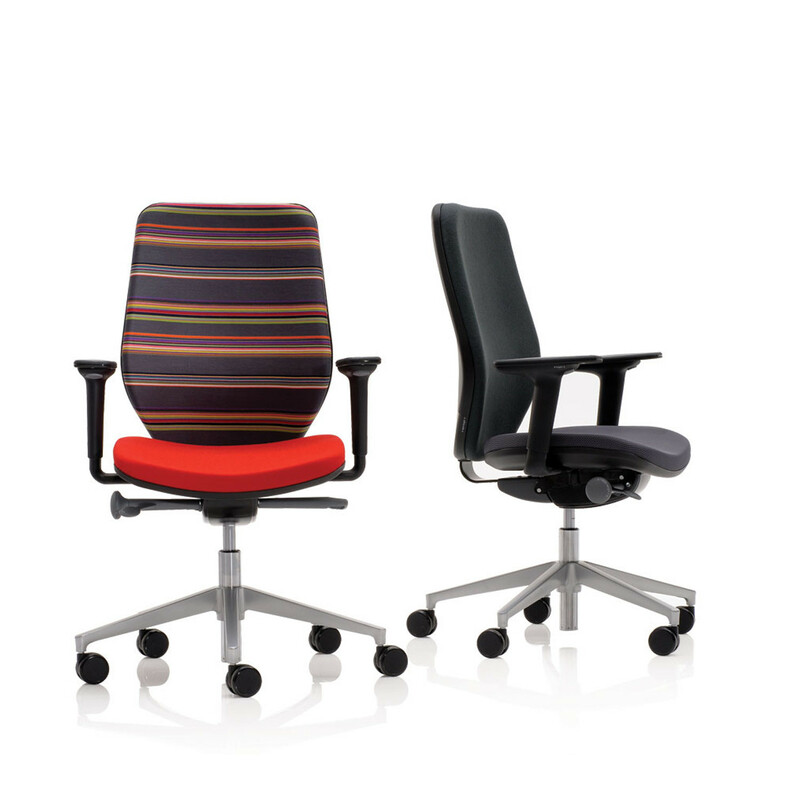 To add "Joy High Back Office Chairs" to an existing project please select below.